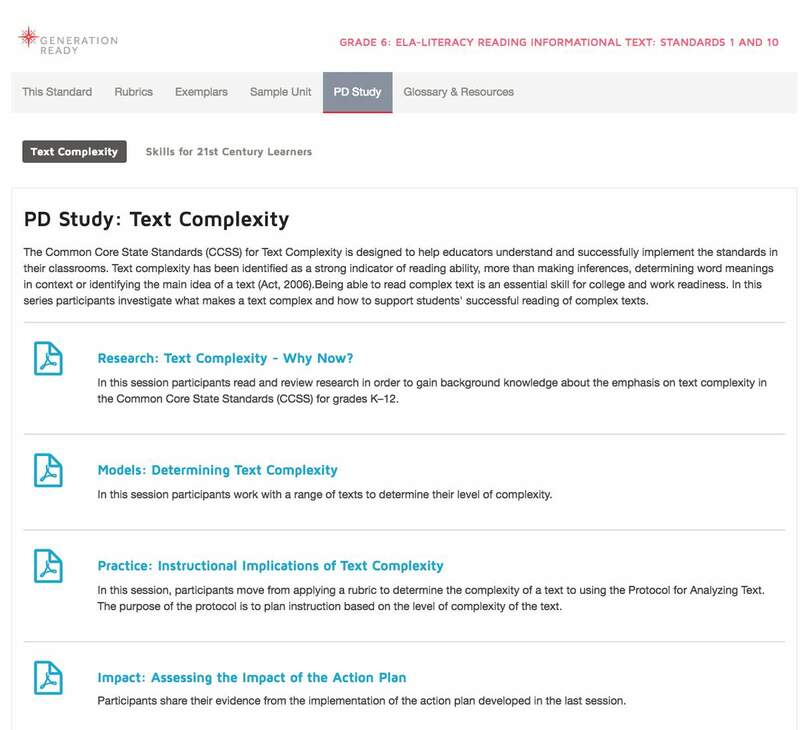 I led a team of pedagogy experts in creating a library of professional learning content designed specifically to help teachers, school leaders and other educators advance student achievement. 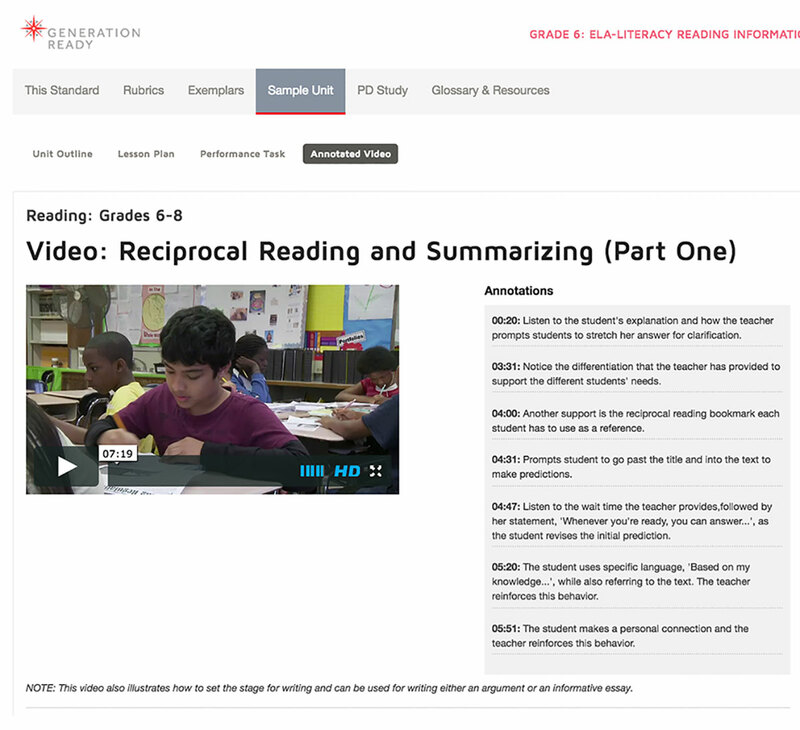 I also produced and directed a series of grade-level videos of exemplary teaching practice that illustrate key Common Core implementation elements and shifts. 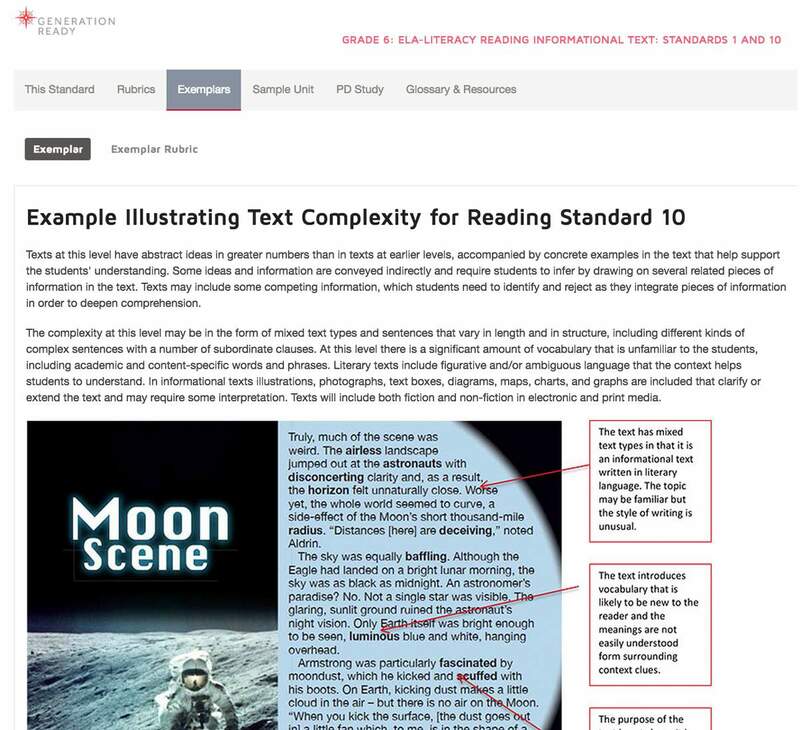 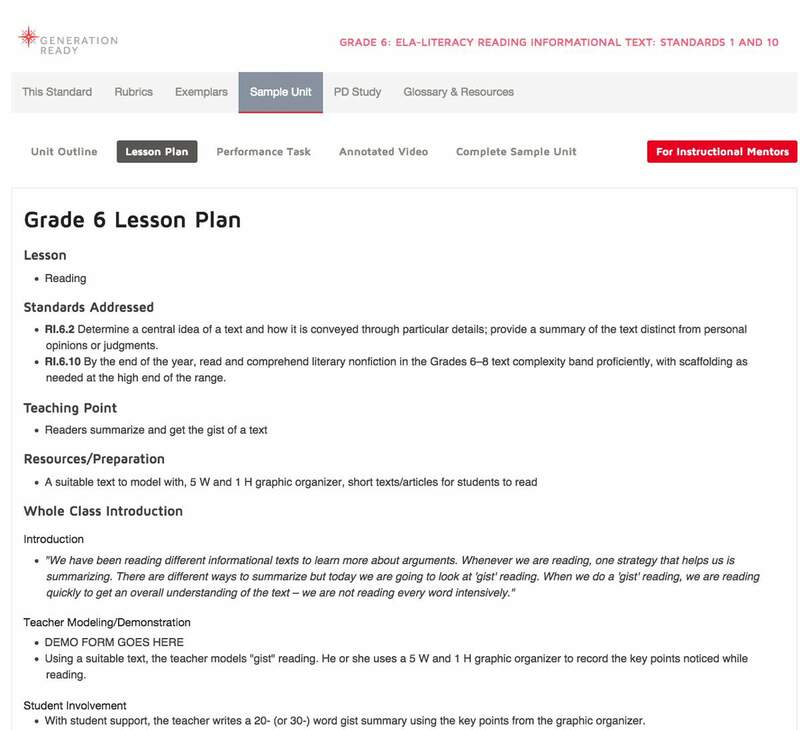 The content library provides an array of Common Core aligned units in the areas of English Language Arts and Mathematics - in all grade levels, K-12. 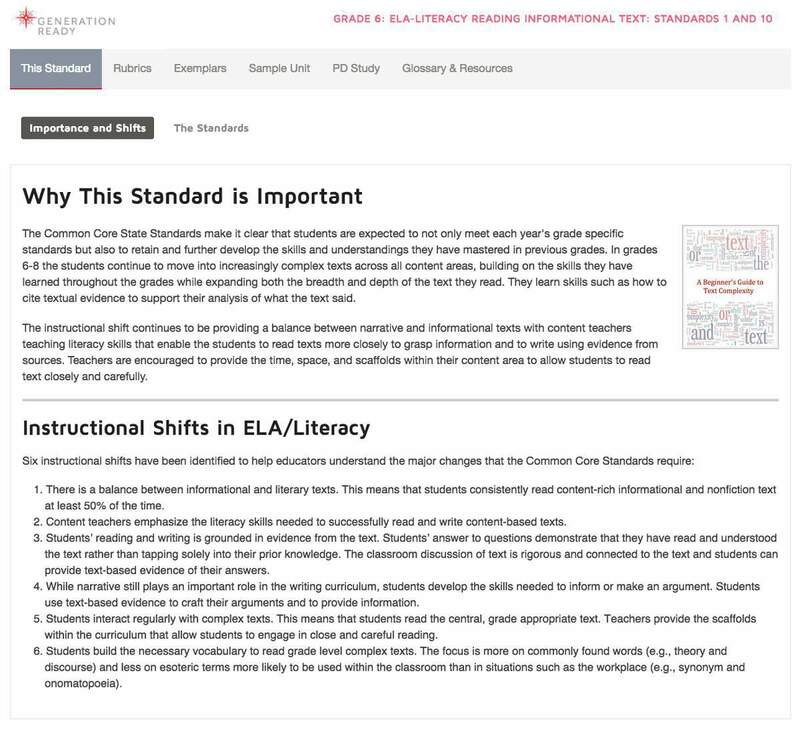 Teachers use these as professional learning tools, and as templates for creating their own content. 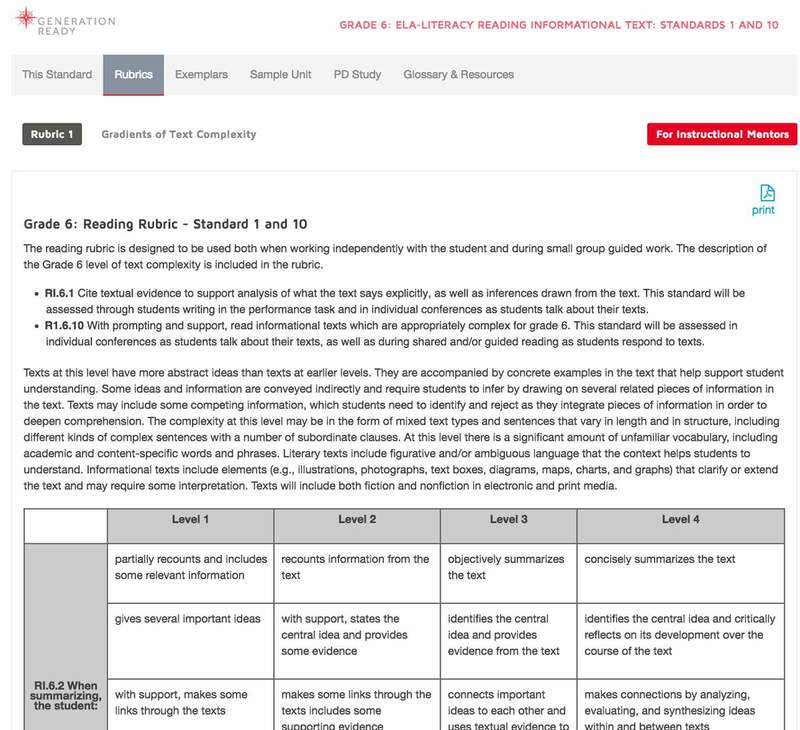 This content library is currently being used in hundreds of K-12 schools throughout the United States as well as in university teacher preparation and faculty development programs.